Let your customers enjoy of modern template with 3D image slider on the welcome page. Neo Universal theme looks great on any web-store. 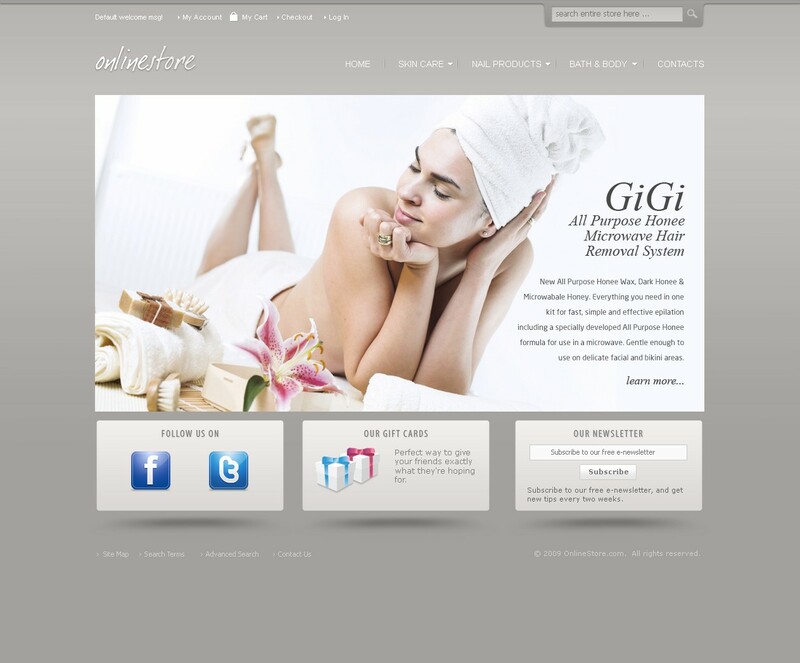 The unique look of the home page will always draw new clients attention to your store. 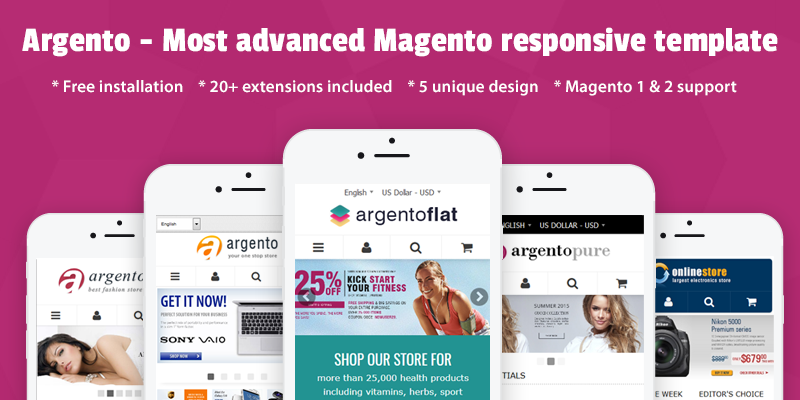 Find out more information and reviews about our template at Magento Neo Universal theme page. Let your customers enjoy modern template with 3D image slider on the welcome page. Neo Universal theme looks great on any web-store. 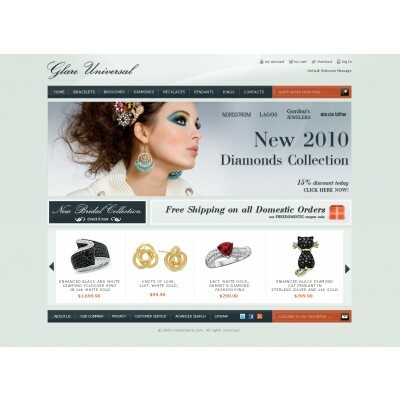 The unique look of the homepage will always draw new clients attention to your store. Try Neo Universal template and you will see it improves your store performance. Your customers will be impressed by usability and clear structure. 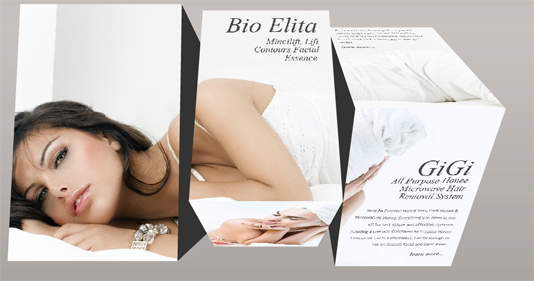 I´m really amazing about your services and, without a dude, I will confide in templates-master again. View all reviews for Neo Universal Theme. 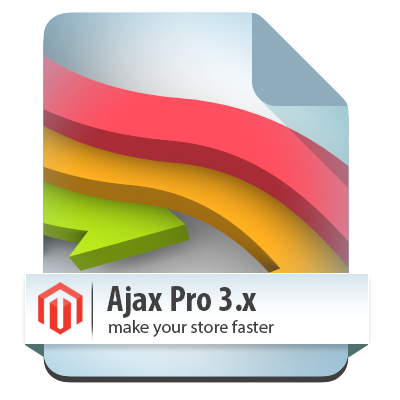 Q: we like this one but want to know if it's compatible with magento 1.5? A: Yes, thank you for your interest. This theme is compatible with 1.5. A: We will be glad to help you with such modification. Please contact us right after you will place order and we will do this at your store.